Bentley sure has been busy. 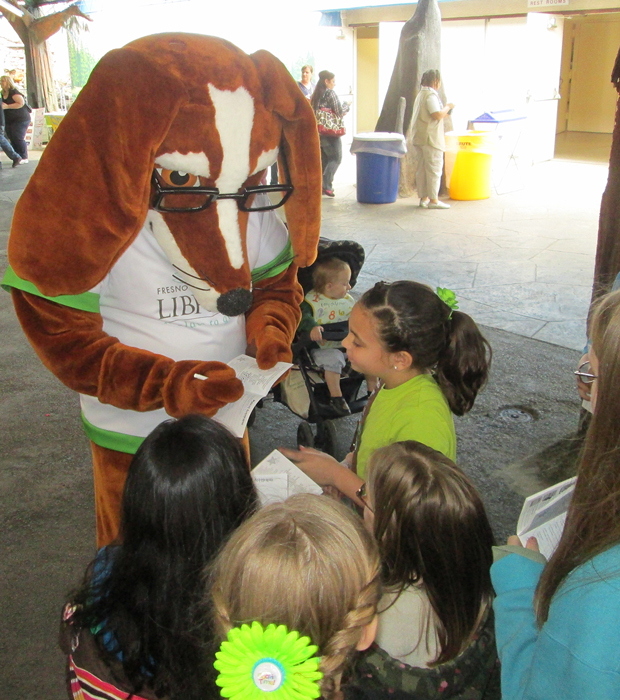 Here he is stamping passports at the Girl Scouting Around the World Day at the Fresno Fairgrounds. He was inspired by the enthusiasm, creativity and giving hearts of all the Girl Scouts he met that day.